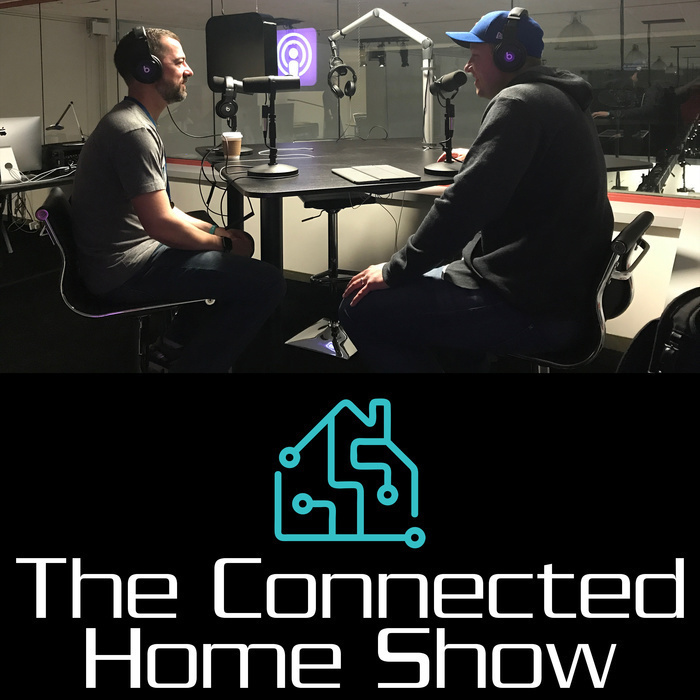 Adam Justice, CEO of home automation company ConnectSense, explores the latest news, products, and tips & tricks in the smart home space. 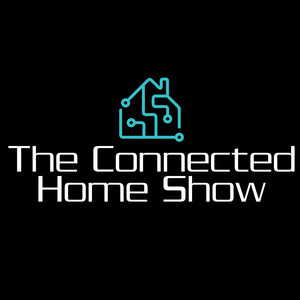 The Connected Home Show will you give you an inside look at what’s going on with Apple HomeKit, Amazon Alexa, Google Home and more. **Apologies for the delayed posting of this episode, it was recorded in late August and never got edited and posted.